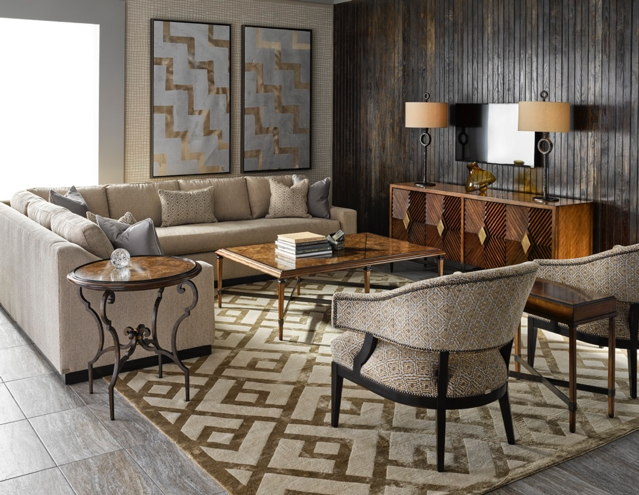 Today, we highlight one of Houston’s favorite exclusive brands – Marge Carson Furniture! 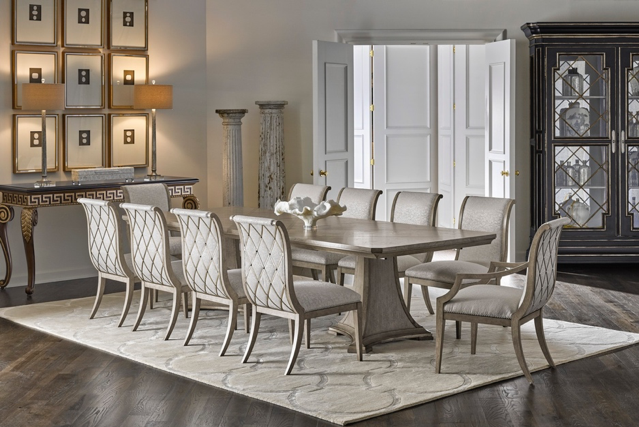 If you are looking for hand-crafted elegance featuring imaginative, breathtaking upholstery and trim applications, you must explore the legacy line of fine furniture and accent pieces from the legendary Marge Carson. In 1947, unable to find the quality and creative design she desired for her clients’ exclusive, fashionable homes, California-based interior designer Marjorie Reese Carson converted an old chicken coop into a custom upholstery studio. This was the birth of a ground-breaking, bold new line of furniture and upholstery, featuring fresh, innovative furniture design that set the standard in creativity and craftsmanship for generations to come. Today, Marge Carson, Inc. is privately owned and operated by the LaBarge family, highly respected throughout the furniture industry. Honoring Marjorie’s commitment to providing beautiful designs with impeccable quality, terrific shape and scale, and flawlessly tailored applications of fabrics, trims, finishes and accents, the company continues to provide exceptional upholstery, case goods, occasional and accent furniture to interior design centers and fine retailers throughout the world. 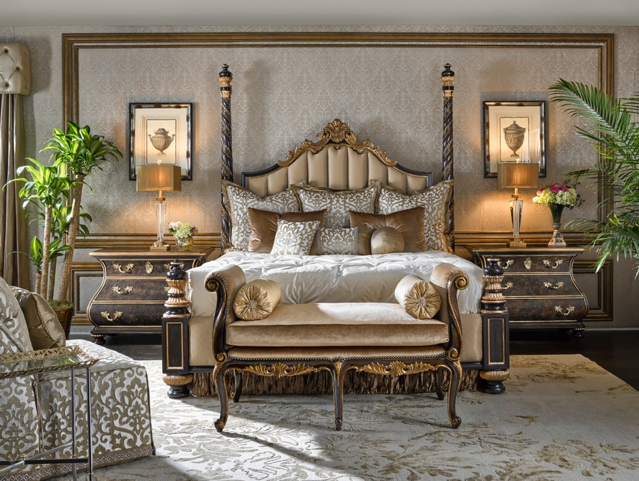 Noël Home is your premier source for Marge Carson furniture with the largest in-stock inventory in the Southwest. 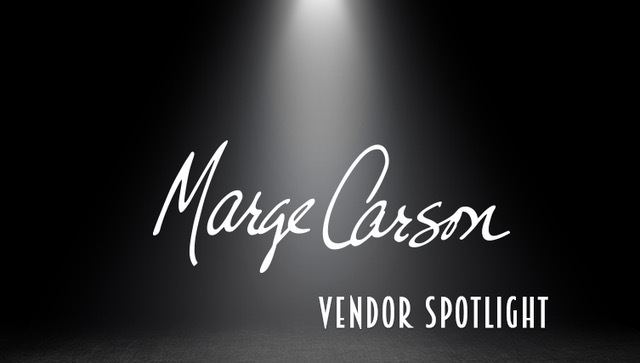 Over the years, Marge Carson has developed a reputation as “furniture for the stars,” and is shopped by celebrities in the entertainment, political and sports arenas. Customers include past and current U.S. presidents. Other celebrity customers, just to name a few, have included Miley Cyrus, Frank Sinatra and Larry King, along with numerous NBA, NFL, NASCAR & PGA sports stars. Ours is a decidedly elegant yet casual look, one with generously proportioned silhouettes upholstered with the finest, most luxurious textiles & showcasing intricate, sculpted, architecturally-based designs that are as exquisite as they are functionally distinguished. Artisans from across the globe hand craft custom pieces in more than 550 distinctive fabrics and leathers and 50 finishes. From Old World to contemporary, formal to relaxed, Marge Carson designs feature unmatched quality and innovative design. 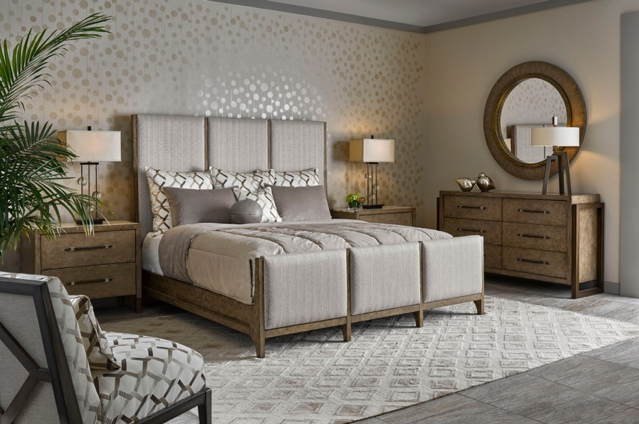 Noel Home also carries CARSON, a division of Marge Carson ideal for buyers who desire the same designer look, attention to detail, handcrafted finishes, and exquisite hardware at a more affordable price point. Designs feature chic, elegant & on-trend looks so you can achieve the livable luxury of Marge Carson at a tremendous value! 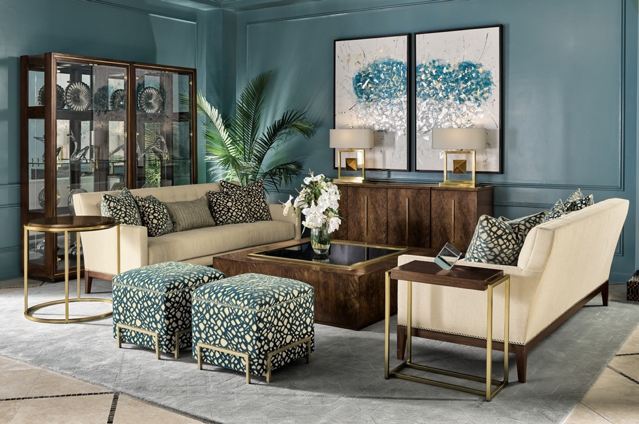 Click below to explore either the exquisite Marge Carson collection and CARSON Furniture’s collection offering livable luxury at a tremendous value. 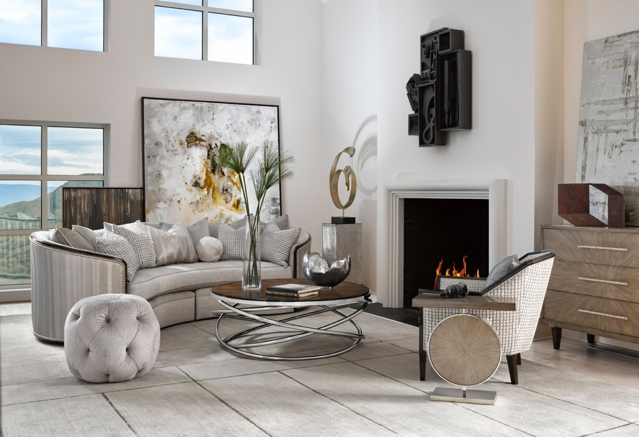 Featured at Noël Home, come in and let our amazing team of designers show you how to incorporate any of these spectacular pieces into your home!